Global sales of Prosecco have overtaken Champagne, as the insatiable worldwide thirst for the Italian sparkler shows no sign of abating. 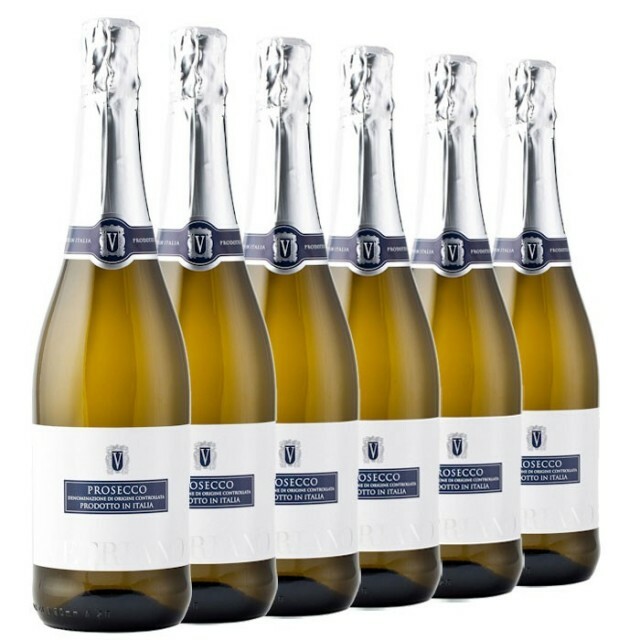 As reported by The Independent, according to figures released by the Italian Sparkling Wine Observatory (OVSE) last Friday, Prosecco sales edged ahead of Champagne sales in 2013. The Italian sparkler shifted 307 million bottles globally last year, while Champagne sales lagged behind at 304 million bottles. The OVSE also reported that global value sales were up 16%, while volume sales increased by 11.5%. Sales of Prosecco have shot up in recent years as penny-pinching consumers sought to trade down during the recession to a more affordable sparkling wine alternative to Champagne. Prosecco’s light body, citrus flavour profile, off-dry nature and approachability also tick a lot of the trend boxes consumers are seeking from their wines today.